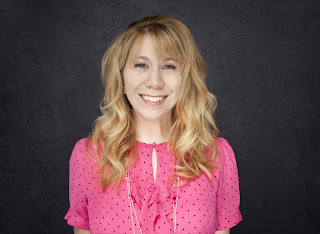 Tamara Passey was born and raised in Massachusetts around a large family, one that has served as inspiration for most of her writing. She was named Arizona Young Mother of the Year in 2013 and contributes marriage and family articles to FamilyShare.com. She loves most creative endeavors and when she isn't writing or re-writing, you can find her baking or cross-stitching or walking--though not all at the same time. She lives with her husband and three children in Arizona. 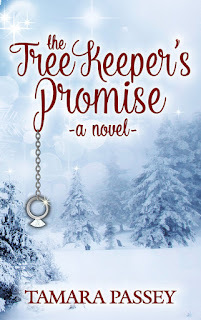 Other titles by Tamara include The Christmas Tree Keeper: A Novel, and Mothering through the Whirlwind, a short memoir. Four seasons. That’s how long Angela Donovan hoped to know Mark Shafer before they married. But less than a year later, she still fears that she’s repeating the mistake of a failed relationship. As Christmas approaches, she senses Mark’s plans for a proposal, and wonders if she can learn to trust again. Mark has learned all there is to know about the Shafer miracle trees—or so he thinks. 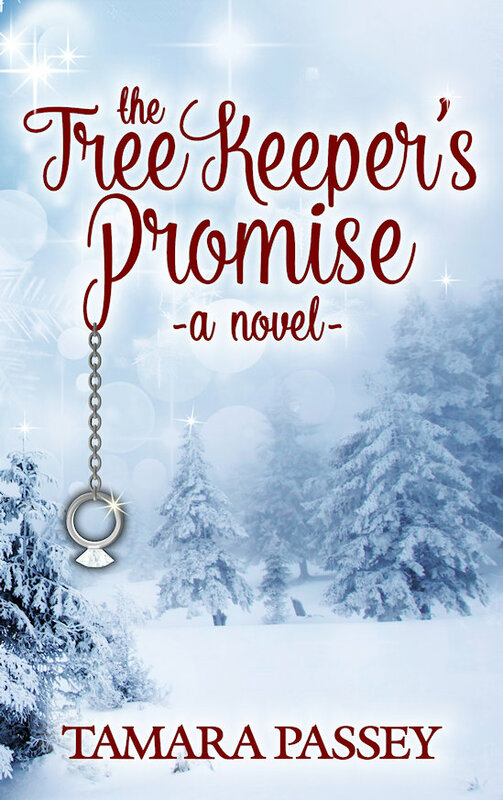 The Tree Keeper’s Promise captures the warmth and wonder of the holiday season. I can write a novel, but ask me to describe myself, and I get writer’s block. I’ve lived as many years in the southwest as I have in the northeast. Both places are dear to me. Also, I love to be creative for the joy it brings. 3. What do you fear most? Finishing my degree. What am I doing to reach it? Deciding my major. Motherhood (and still doing it). 6. Now that we've gotten to know each other, tell me a story. It can be long or short. From your childhood or last week. Funny, sad, or somewhere in between. Just make sure it's yours. What's your story? Once upon a time there was a little girl who wanted to write books so she could share stories with her friends. But every time she would visit the library, or read a great book, she would get the idea that she wasn’t smart enough to write her own. Until she was grown and became a mom and was taking care of her daughter who had been sick for several days—during a sleepless night, she had an idea—miracle Christmas trees. She was so excited about the story, she didn’t stop to doubt herself. And The Christmas Tree Keeper was born!